Better Translation Quality & fluidity: the new engines exploit SAT (Self Attentional Transformers) neural networks that improve a contextual translation for better quality & fluency. Better Performances: translation speed (char./sec.) is improved by 10 to 30 times on CPU hardware compared to previous generation engines. 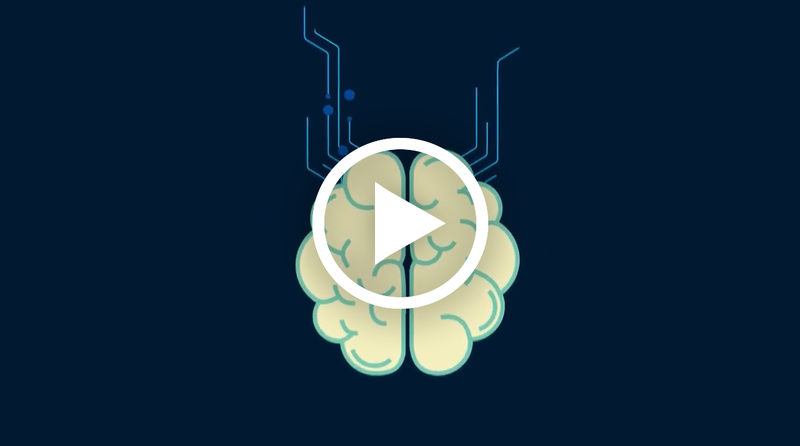 Curious about SYSTRAN Pure Neural® Server ? Watch this short video! This entry was posted in AI Translation, Announcements, Enterprise Server, Product Release, Products, Translation and tagged AI translation, Artificial Intelligence, Infinite training, neural machine translation, TensorFlow by Gaelle Bou. Bookmark the permalink.